Nootka was captured in Iceland. 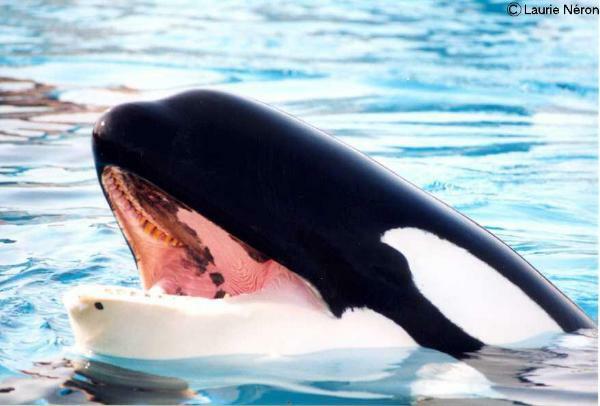 She arrived at Marineland of Canada 11/30/79. Photo courtesy of Laurie Neron.